Duke Energy has issued a request for proposals (RFP) for up to 200 MW of wind energy for its Indiana customers. Specifically, the company is looking for proposals in the form of power purchase agreements for a five- to 20-year contract term, projects that are built by a developer and then transferred to Duke Energy, or purchases of existing facilities. Further, the projects – with a minimum of 50 MW each – must be located within the Midcontinent Independent System Operator (MISO) region, and a preference will be given to a MISO Zone 6 (Indiana) location. In addition, the delivery of wind energy must start on or before Dec. 31, 2020. 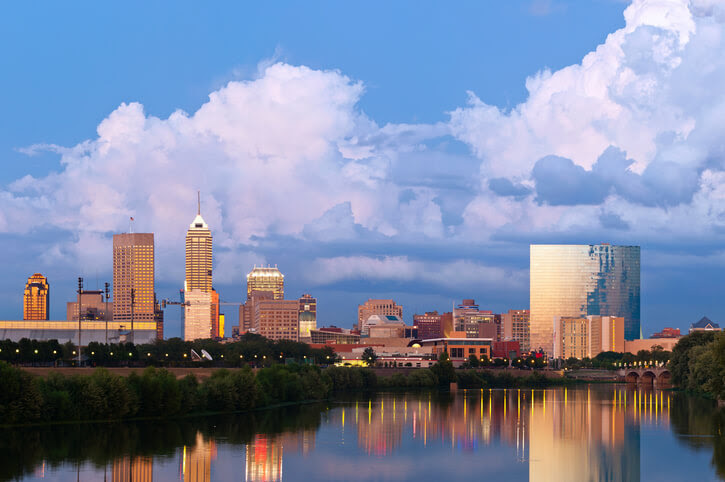 As the state’s largest electric supplier, Duke Energy Indiana provides about 6.8 GW of owned electric capacity to approximately 820,000 customers in a 23,000-square-mile service area.